Welcome to my website! I am an author, digital artist, lecturer and Ph. D student. Please feel free to click around and if you have any questions at all, please feel free to email me at atucker[at]ryerson[dot]ca. My current research in the Cinema and Media Studies at York University involves studying the cinema of facial recognition software (FRS) alongside research creation that build and trains FRS using Tensorflow and Keras and employing OpenCV and Python, as well as a variety of publicly-available datasets like FERET, the ORL face database, and the recent IBM Faces in Diversity. From the generation and testing of this software my goals are to establish best practices for identifying and creating what I am calling “ethically sourced algorithms”. There is an urgency around the need for public-facing and easily digestible explanations of FRS, and by extension guidelines for ESAs, as it is widely accepted that facial recognition software can, and very often does, contain biases in its code libraries and/or training databases. Using the case studies of online beginner tutorials for FRS, in particular the most commonly used Haar Cascades, I hope to establish the parameters for ESAs, with an action plan for enforcement that would grant users of an algorithm greater knowledge and transparency into the datasets, data sources, and underlying logic of the computational system they are participating in. 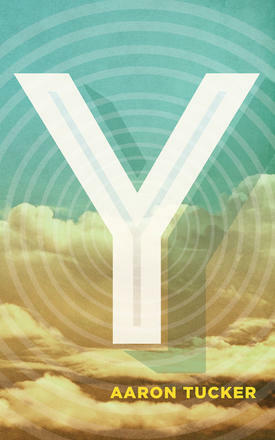 M y debut novel has just launched! 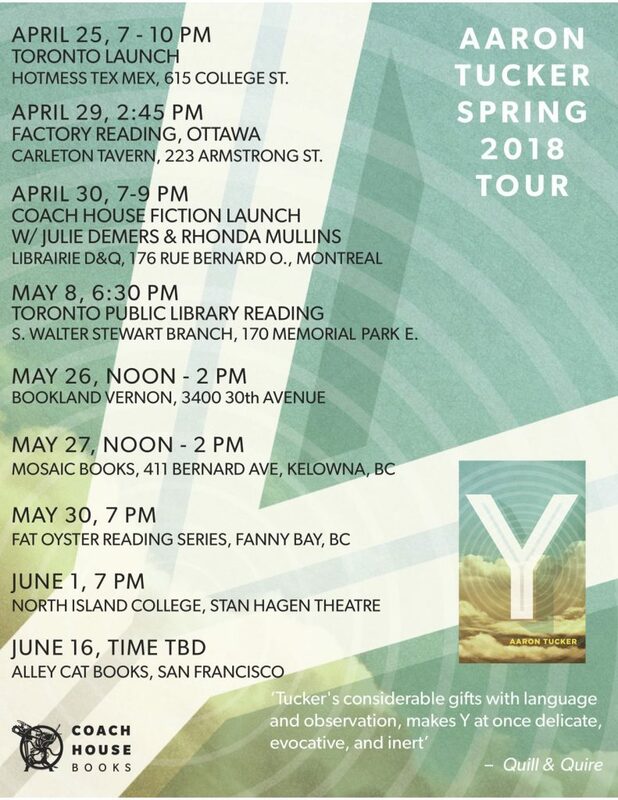 See the attached image for details about upcoming readings! If you are interested in having me read or perform from any of my projects please contact me at atucker[at]ryerson[dot]ca. J. Robert Oppenheimer: reluctant father of the atomic bomb, enthusiastic lover of books, devoted husband and philanderer. Engaging with the books he voraciously read, and especially the Bhagavad Gita, his moral compass, this lyrical novel takes us through his story, from his tumultuous youth to his marriage with a radical communist and the two secret, consuming affairs he carried on, all the while bringing us deep inside the mind of the man behind the Manhattan Project. With the stunning backdrop of Los Alamos, New Mexico, Oppenheimer’s spiritual home, and using progressively shorter chapters that shape into an inward spiral, Y brings us deep inside the passions and moral qualms of this man with pacifist, communist leanings as he created and tested the world’s first weapon of mass destruction and, in the process, changed the world we live in immeasurably. Order on the site! Fall 2017 was a busy season for me! 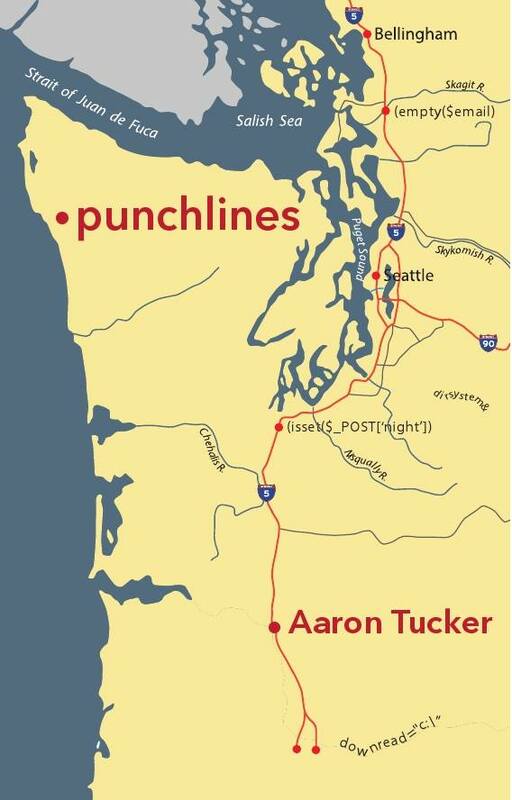 I launched two books! 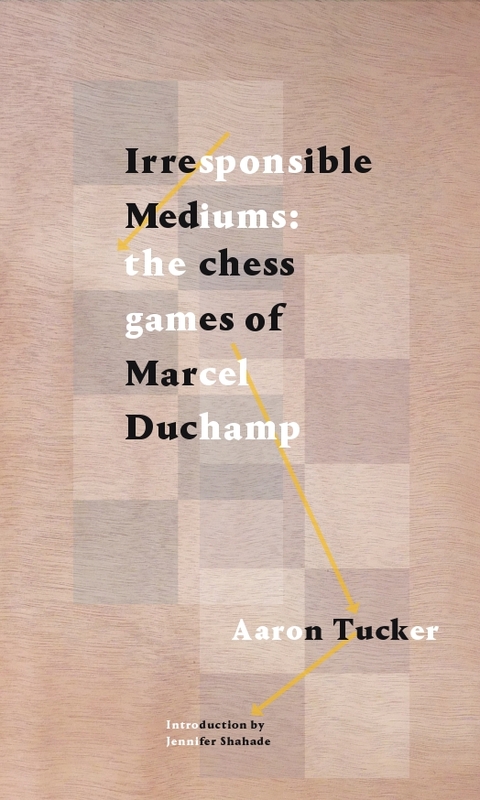 The first, irresponsible mediums is based on The Chessbard, an app that translates chess games into poems. 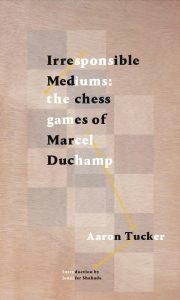 The text translates all of Marcel Duchamp’s chess games into poems and includes an introduction from former two-time U.S. Women’s Chess Champion Jennifer Shahade. 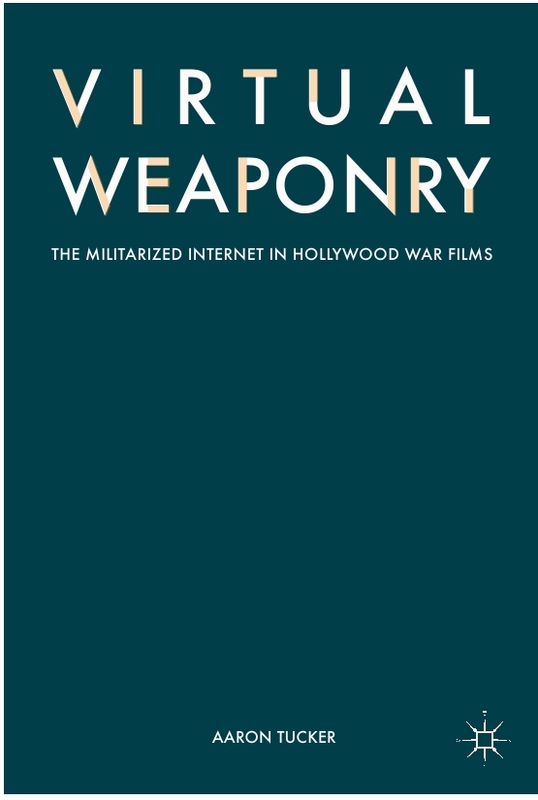 I also launched Virtual Weaponry: The Militarized Internet in Hollywood War Films. 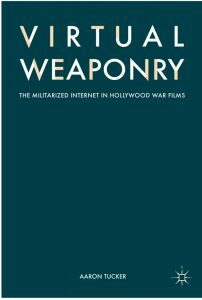 This book examines the convergent paths of the Internet and the American military, interweaving a history of the militarized Internet with analysis of a number of popular Hollywood movies in order to track how the introduction of the Internet into the war film has changed the genre, and how the movies often function as one part of the larger Military-Industrial- Media-Entertainment Network and the Total War Machine. 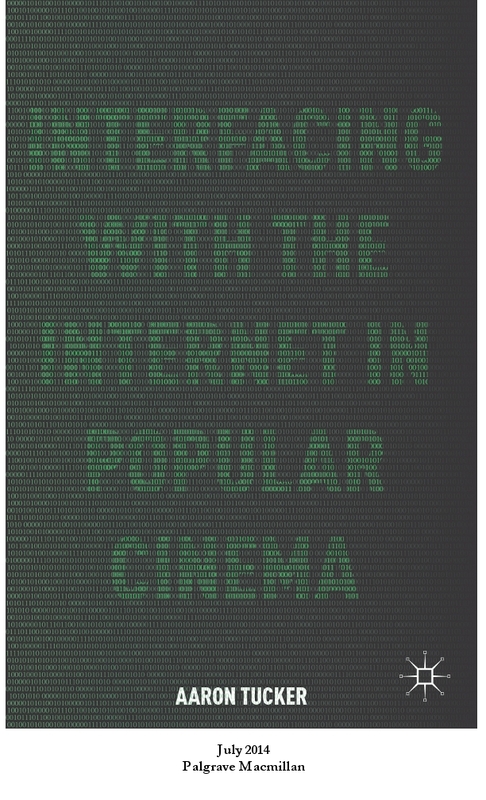 The book catalogues and analyzes representations of a militarized Internet in popular Hollywood cinema, arguing that such illustrations of digitally networked technologies promotes an unhealthy transhumanism that weaponizes the relationships between the biological and technological aspects of that audience, while also hierarchically placing the “human” components at the top. Such filmmaking and movie-watching should be replaced with a critical posthumanism that challenges the relationships between the audience and their technologies, in addition to providing critical tools that can be applied to understanding and potentially resist modern warfare. For more information about me, you can check read the bio section of this site, read my Wikipedia page, or go to my Scalar page for further interviews and videos!